Learn how you can immediately reduce the cost of health care for your company and employees, while improving the quality of care. Webinar: How to Immediately Lower Health Care Costs. Yes, Immediately. 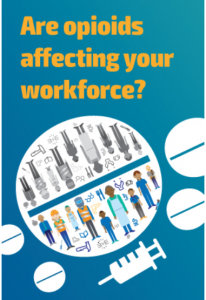 Webinar: What Can the Workplace Do to Fight the Opioid Epidemic? Get actionable advice on helping your employees and health plan members manage chronic pain without opioids.